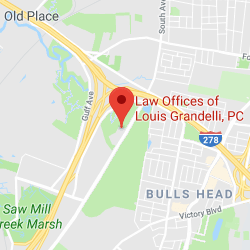 NY Medical Malpractice Lawyers | Law Offices of Louis Grandelli, P.C. 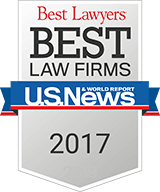 It is important that you speak with NY medical malpractice lawyers promptly if you believe you may have a claim for medical malpractice. Studies show that there are approximately 1.3 million incidents of medical malpractice each year, and every year approximately 98,000 people die as a result of medical errors by doctors, hospitals and other health care providers. Whether it’s a mistake in surgery, diagnosis, treatment, or medication, when a person is the victim of this type of negligence, they may have a claim for medical malpractice. These claims arise when the medical error is the result of a doctor, hospital, or health care provider not living up to the accepted standard of practice in the medical community. In order to prove a claim for medical malpractice, four elements have to be proven. First, it must be shown that the doctor, hospital, or health care provider has a duty to the patient. This involves a showing that the health care provider actually assumed the responsibility of caring for the patient. Second, the patient has to show that the health care provider breached this duty by failing to live up the accepted standard of medical care. Third, this breach of the duty must have caused the injury the patient is claiming occurred as a result of the medical malpractice. And lastly, there must actually be an injury. Once these are proven, the patient may recover for their medical expenses, pain and suffering, loss of earnings and the costs of future care. If the patient dies as a result of the medical malpractice, the next of kin may be able to recover for their loss in accordance with the New York wrongful death statutes. When deciding whether to pursue a claim for medical malpractice, it is important to keep in mind two important facts: the claim cannot proceed without the hiring of a medical expert and there is a relatively short statute of limitations. 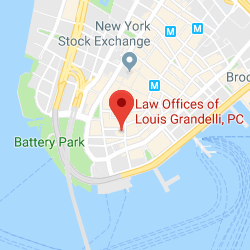 In New York, it is mandatory that a medical expert review any potential claim for medical malpractice prior to the start of a lawsuit and a certificate of merit will need to be prepared. These claims can be quite complex, and it may take several months to obtain the relevant medical records and have an expert review the case in order to form an opinion as to whether there is a viable claim for medical negligence. 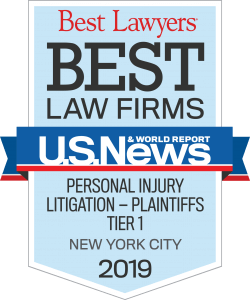 Therefore, it is important that you speak with NY medical malpractice lawyers promptly if you believe you may have a claim for medical malpractice.